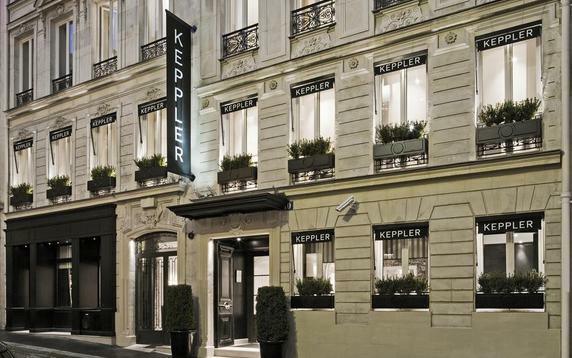 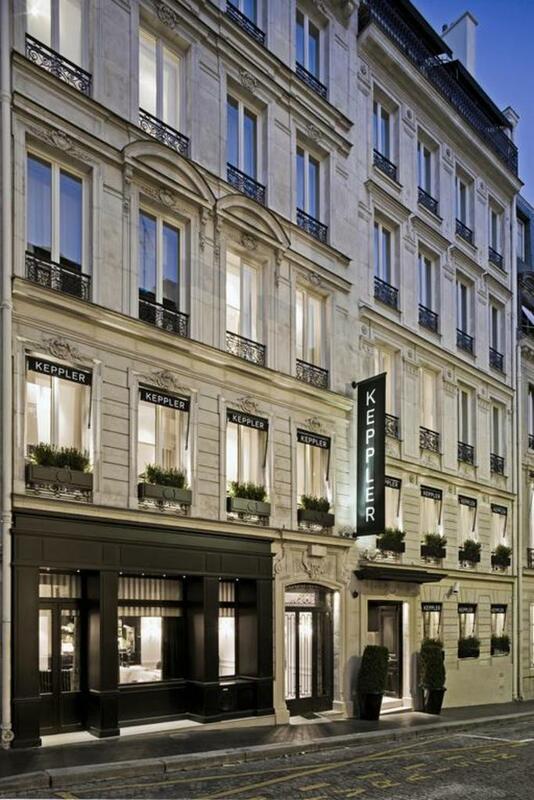 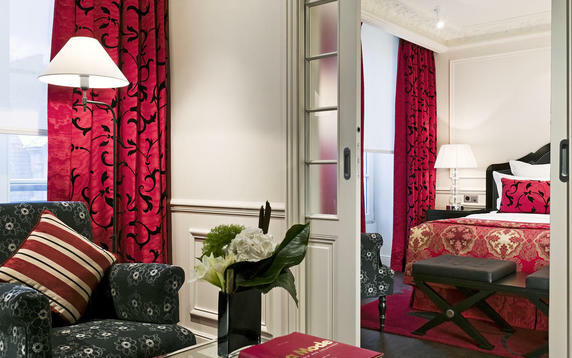 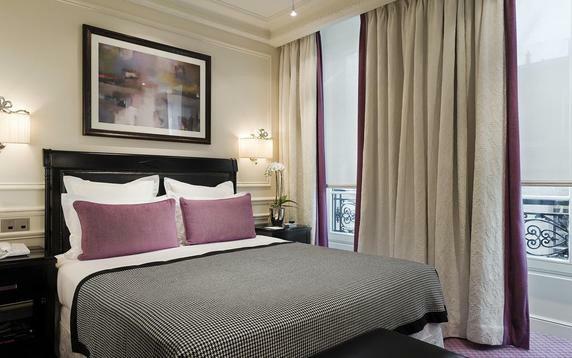 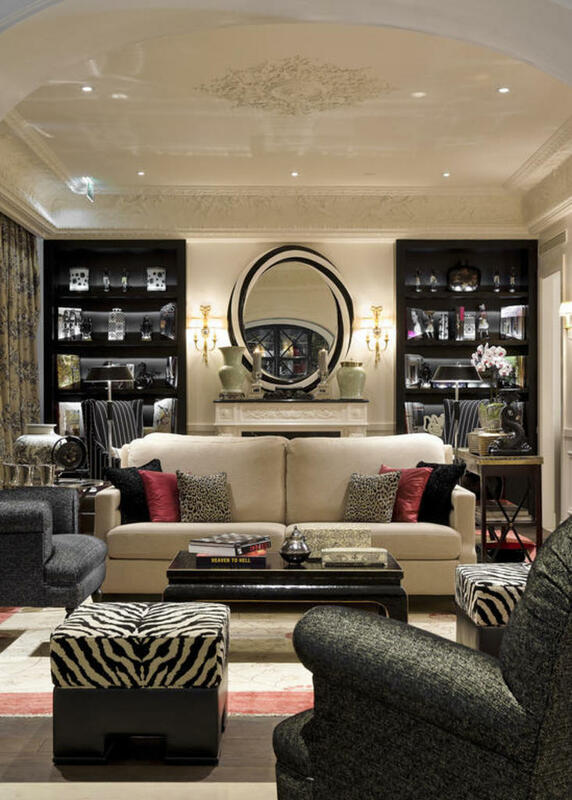 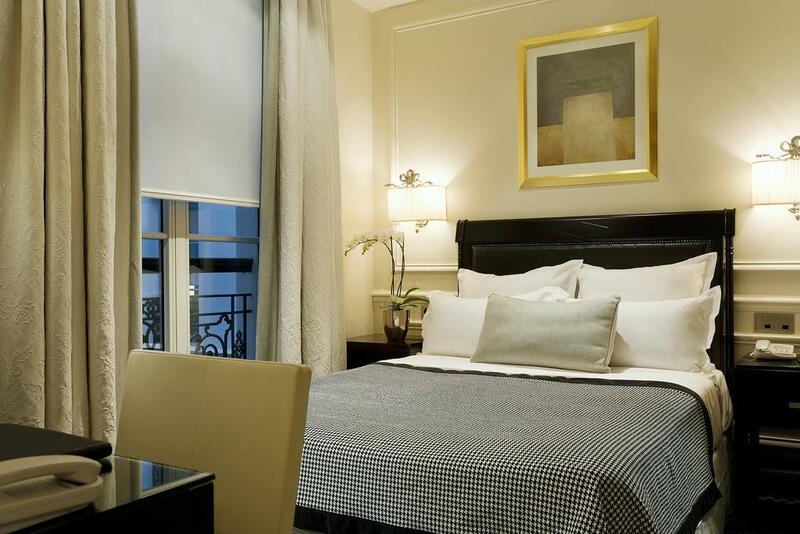 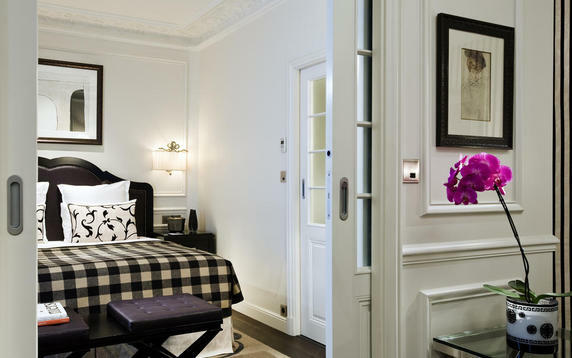 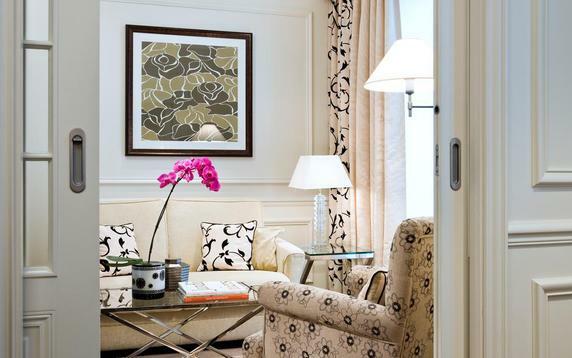 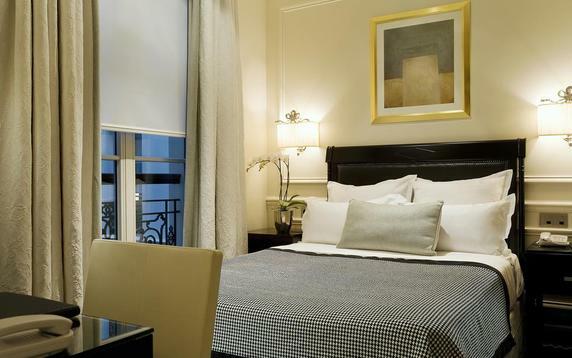 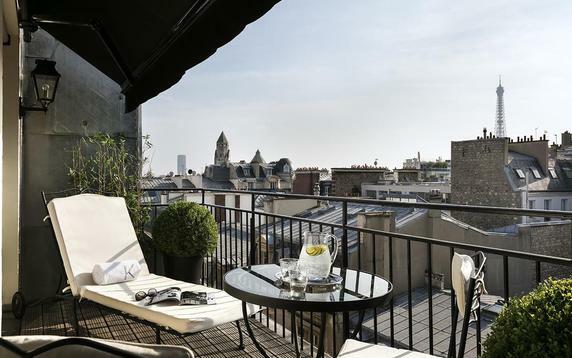 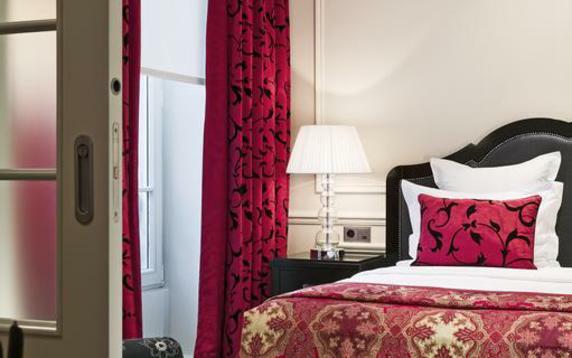 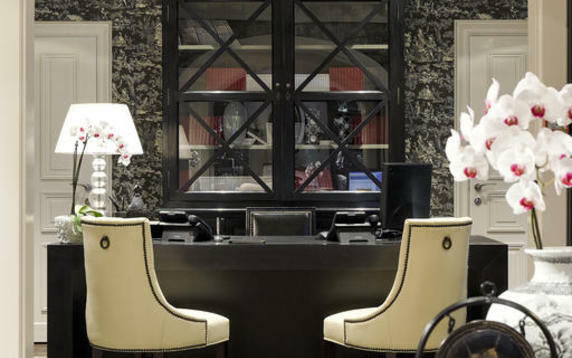 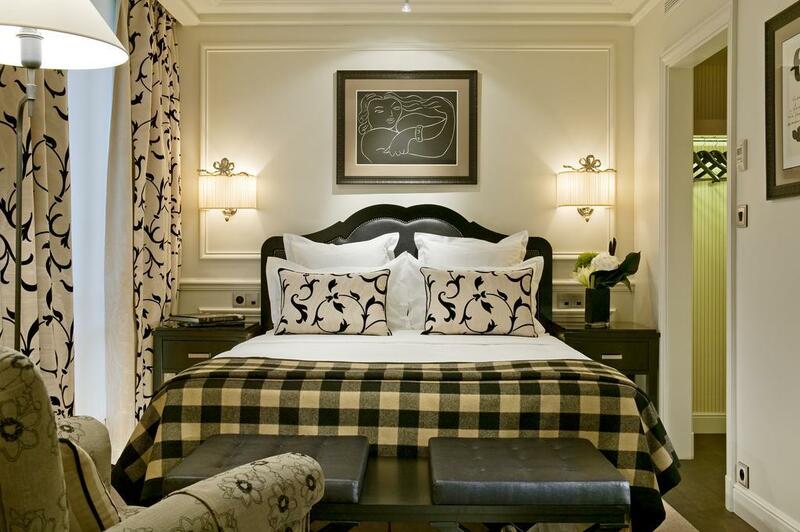 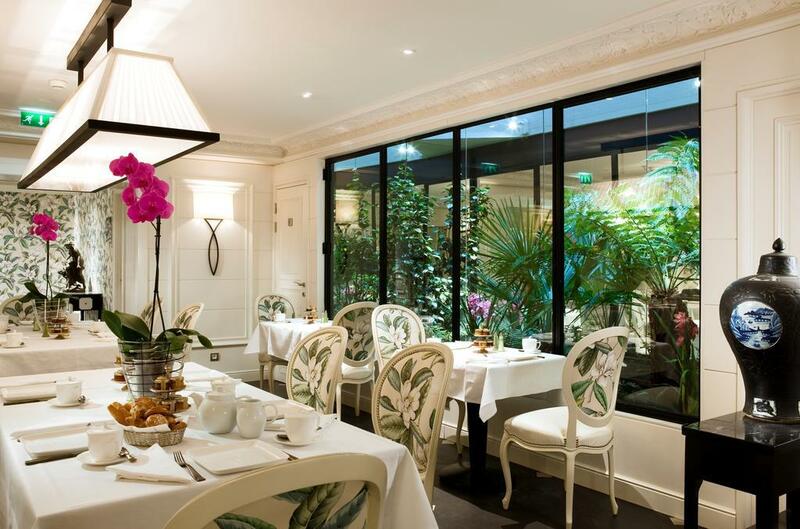 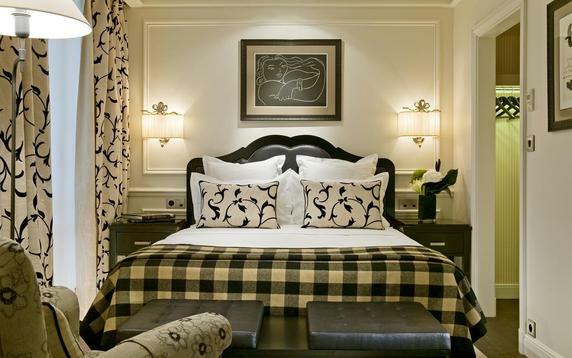 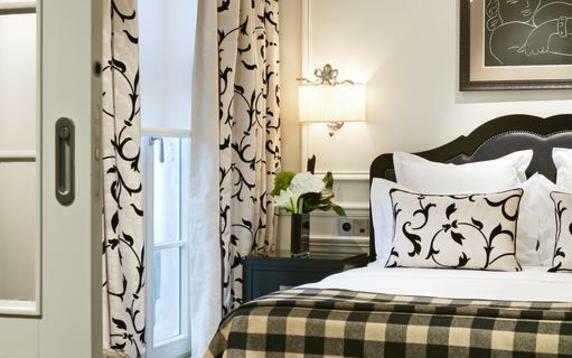 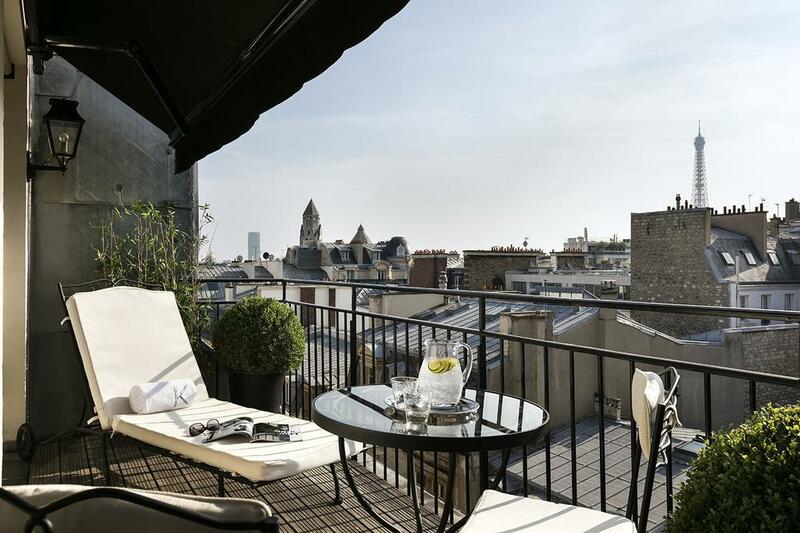 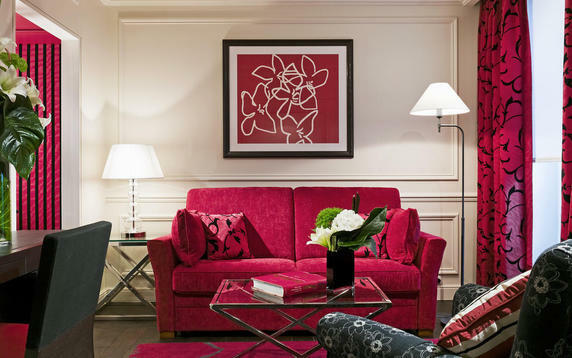 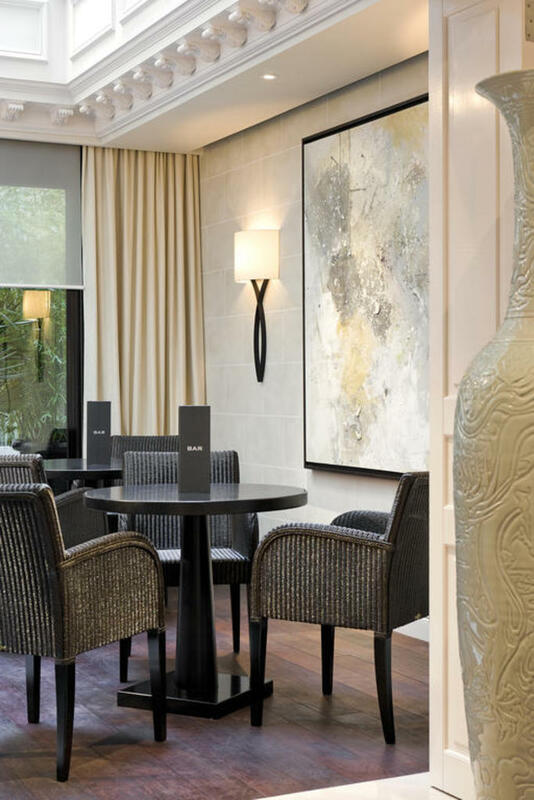 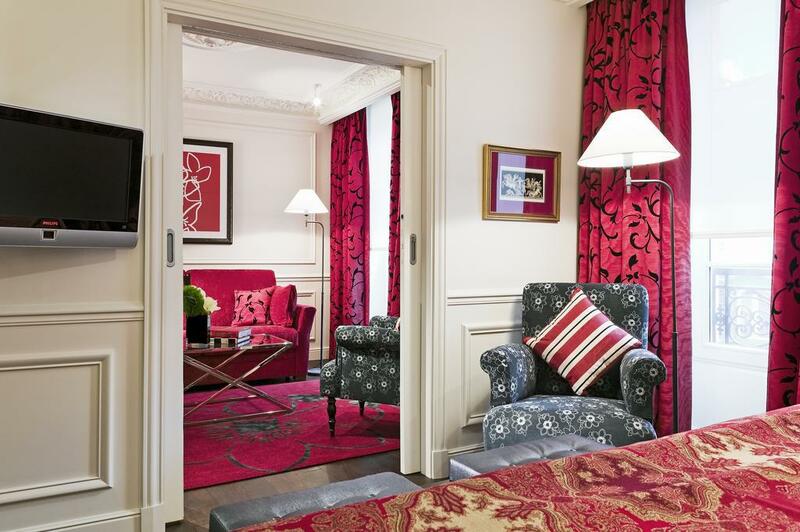 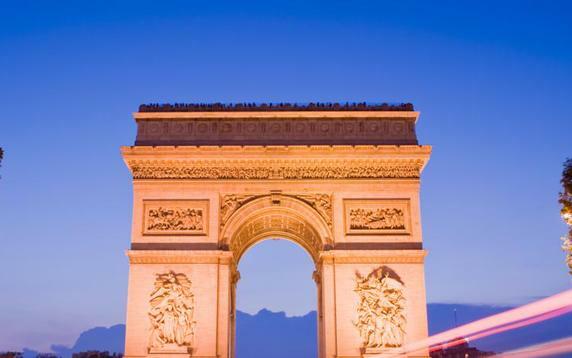 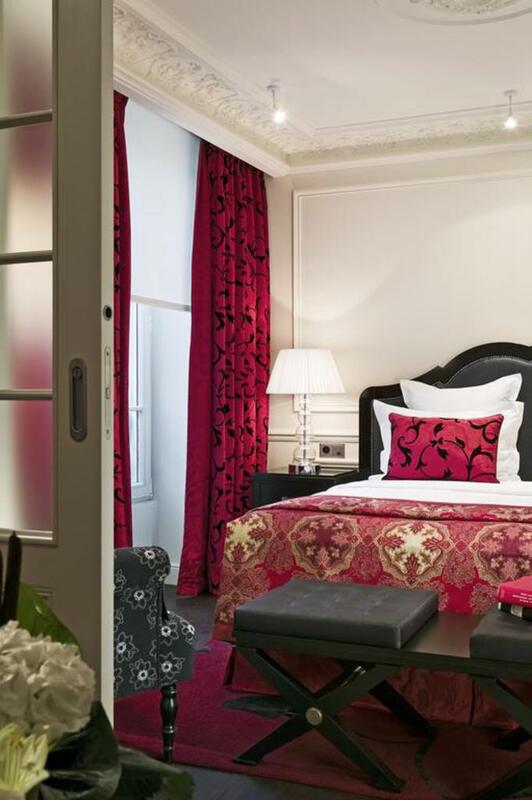 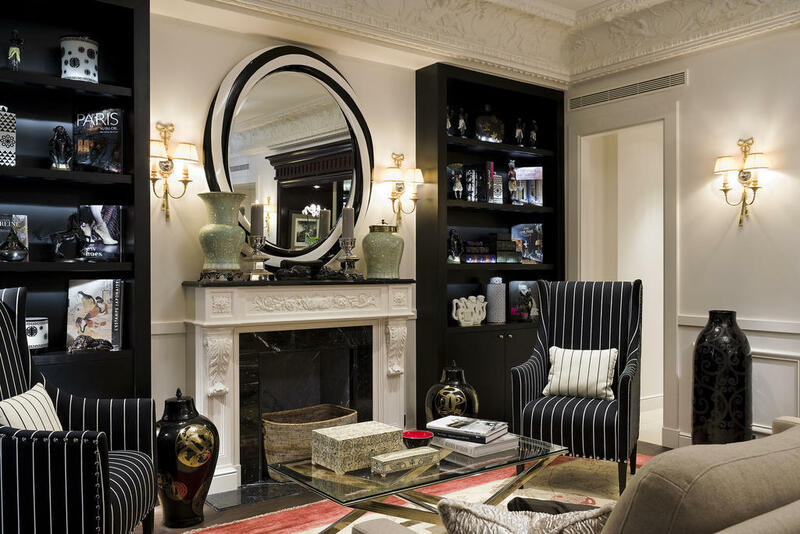 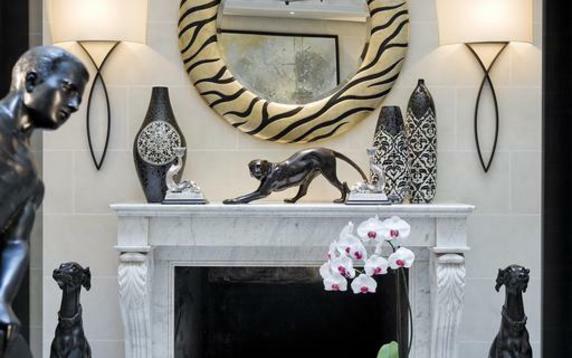 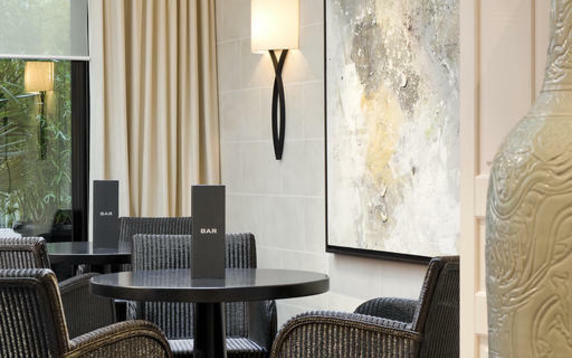 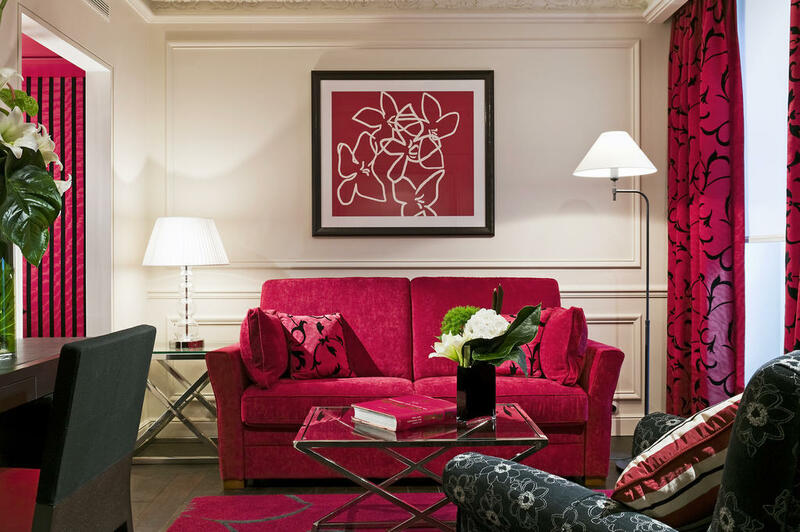 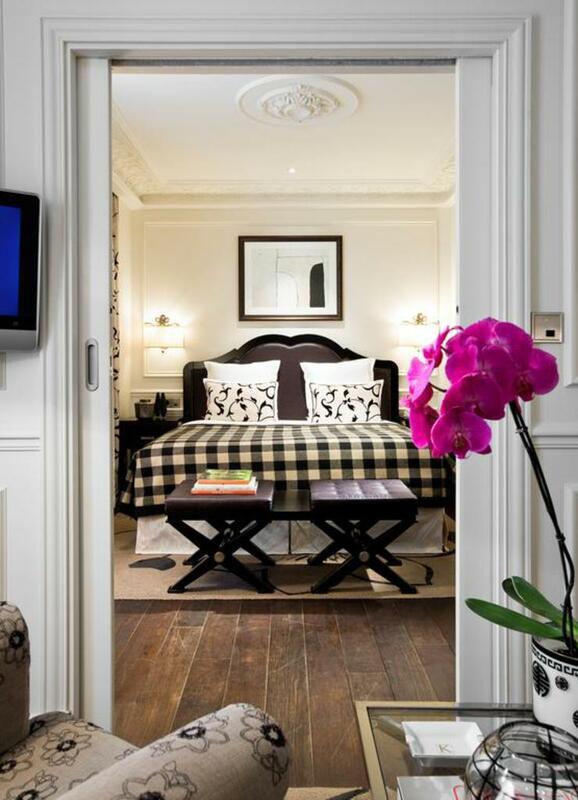 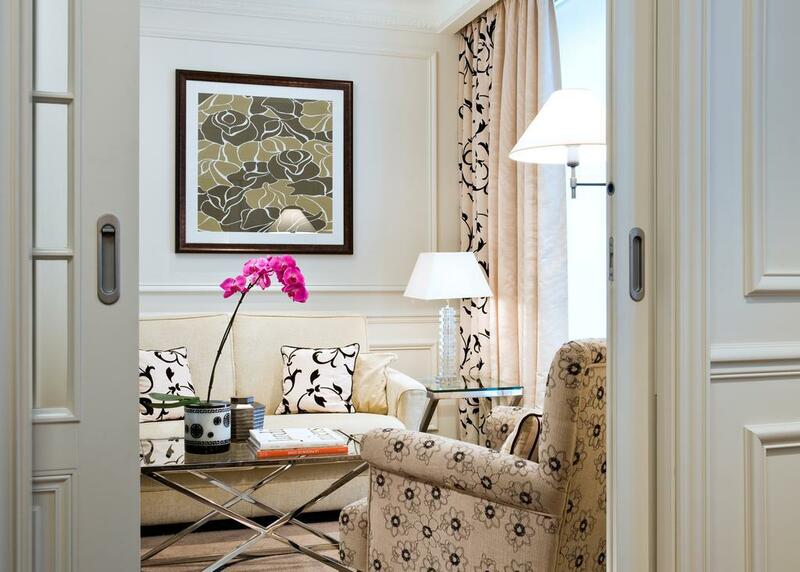 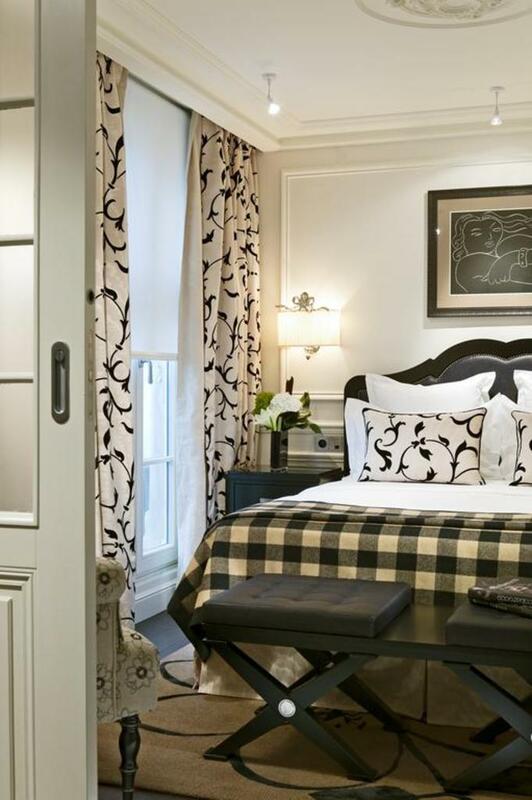 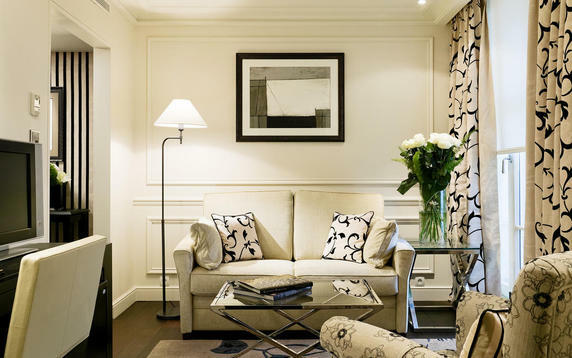 This stylish, contemporary, gay friendly hotel is 5 minutes' walk from the Avenue des Champs-Élysées and 8 minutes' walk from the Arc de Triomphe. 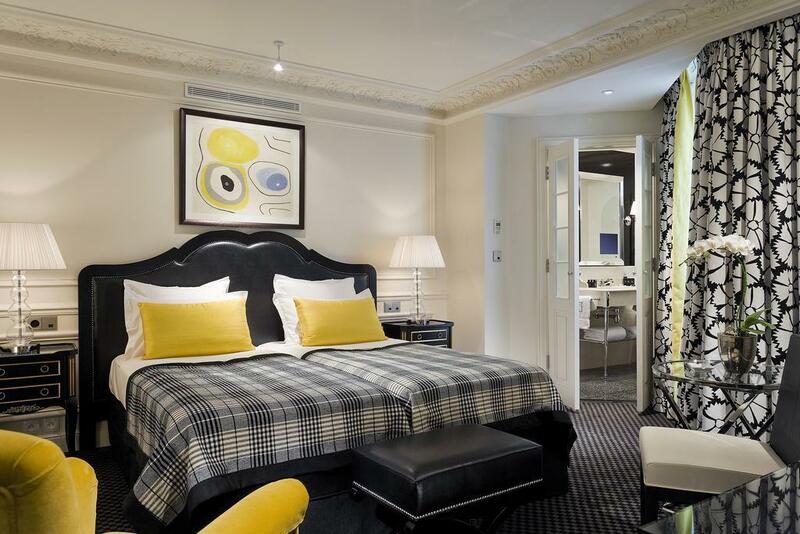 Chic rooms furnished in a bold, monochrome theme feature free Wi-Fi and flat-screen TVs, as well as minibars, iPod docks and designer toiletries. 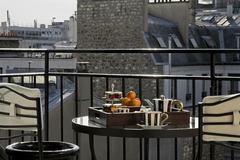 Some have balconies with Eiffel Tower views. 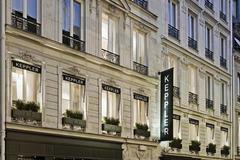 We stayed at the Keppler for a birthday weekend. 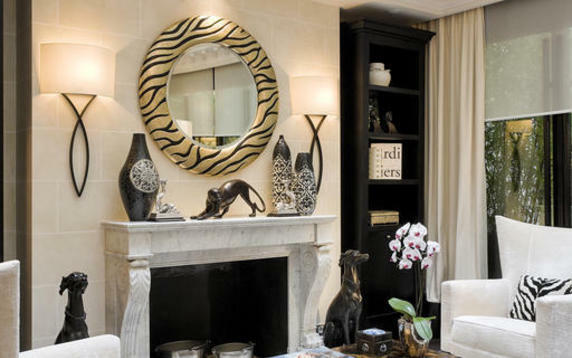 We absolutely loved it from start to finish and we cannot recommend it too highly. 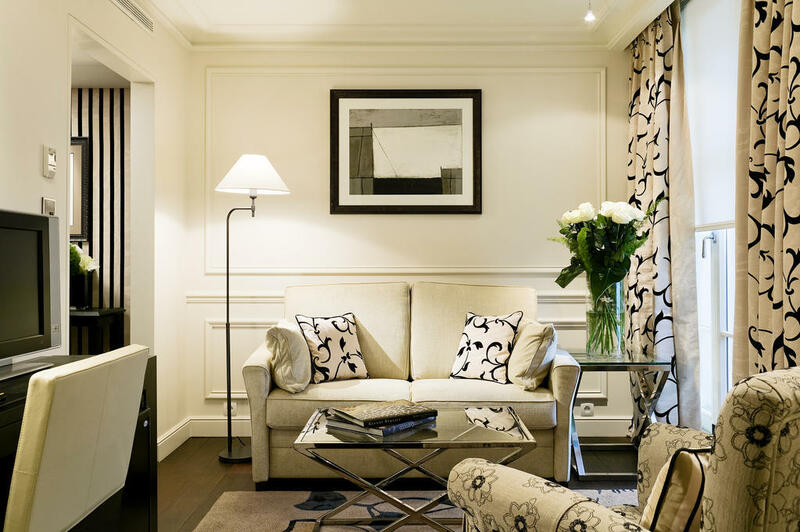 In every respect attention to detail was evident and the atmosphere was so much better than larger, more corporate hotels. 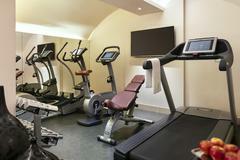 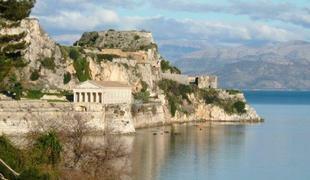 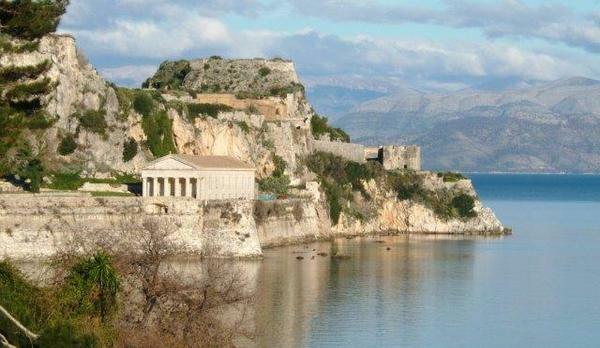 The location is excellent for all the major attractions although it is tucked away in a quiet side street. 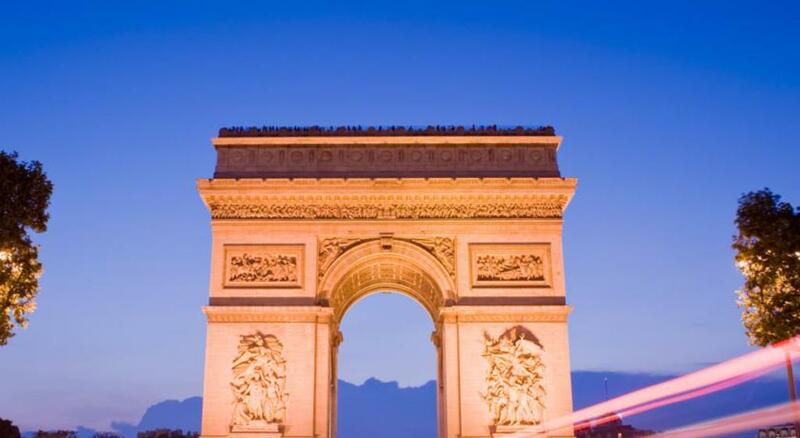 You may find that taxi drivers are not familiar with it so best to have the address written down so that they can key it into their say nav. 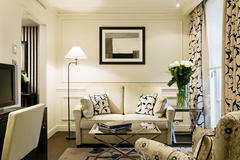 Without exception the staff were great - welcoming, helpful and anxious to make our stay enjoyable. 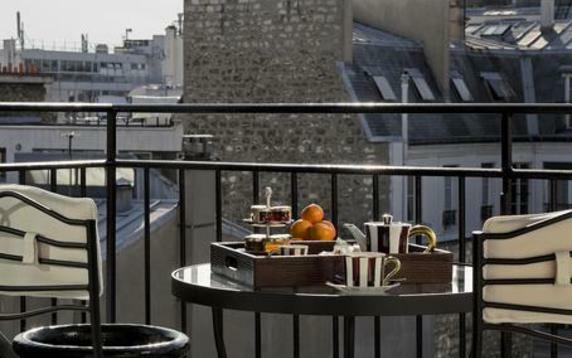 Philip in particular went out of his way to meet our needs. 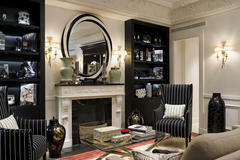 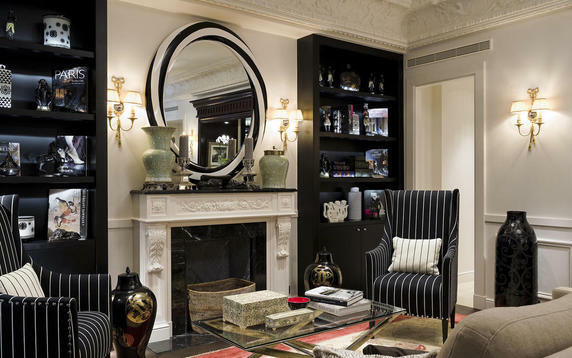 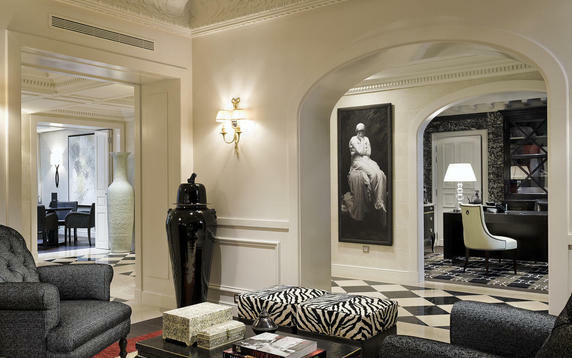 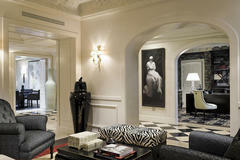 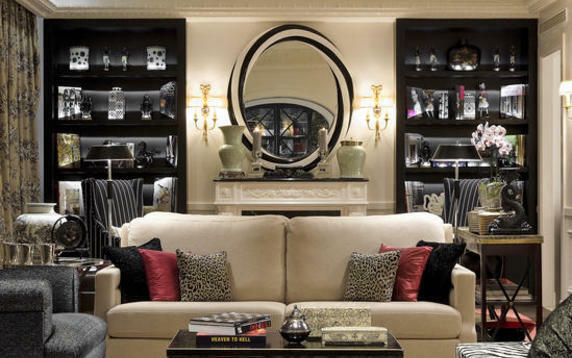 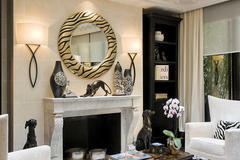 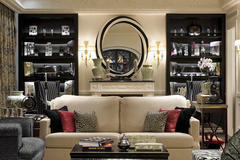 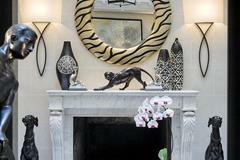 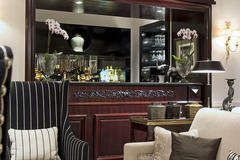 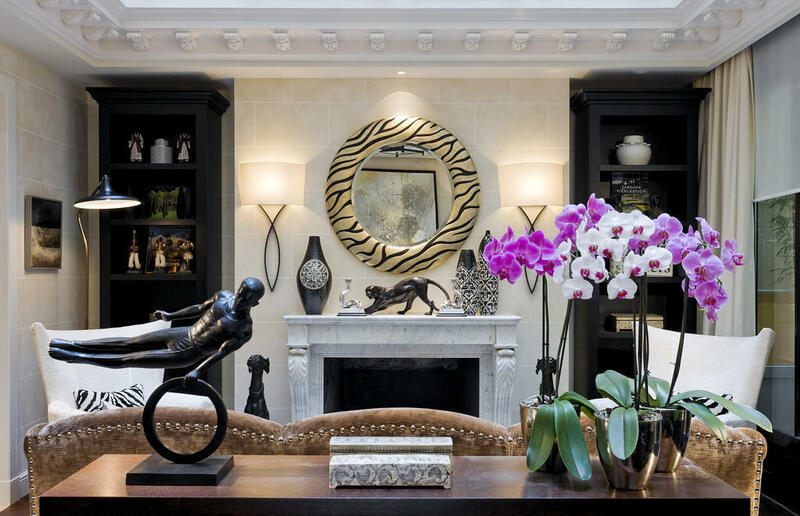 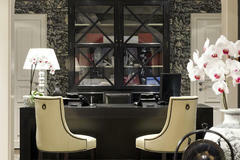 The décor is very tasteful, especially in the common areas (reception, lounge, bar etc). 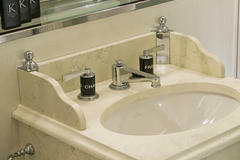 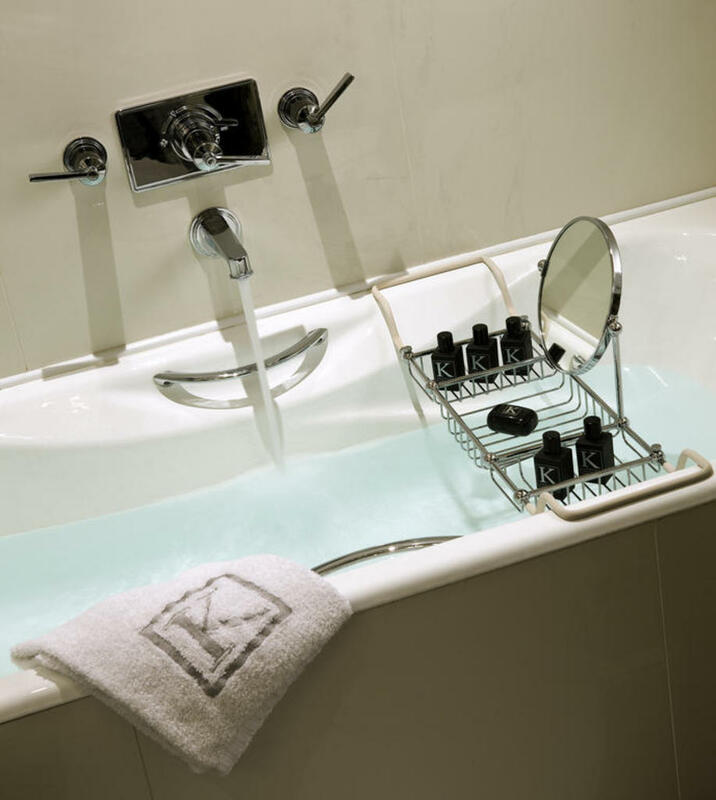 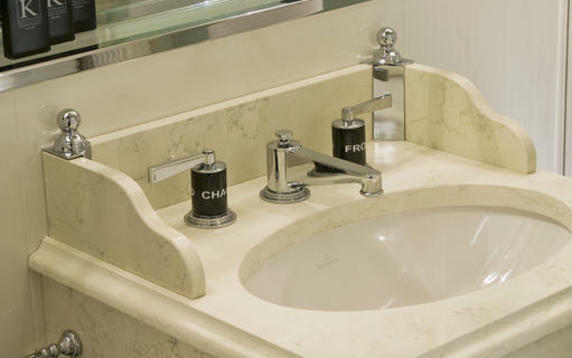 The standard of cleanliness throughout could not be faulted. 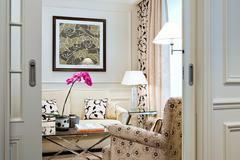 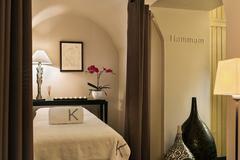 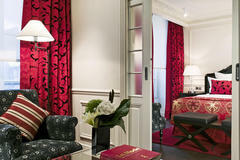 We booked a Classic Room which, typically for Paris, was small but again beautifully decorated. 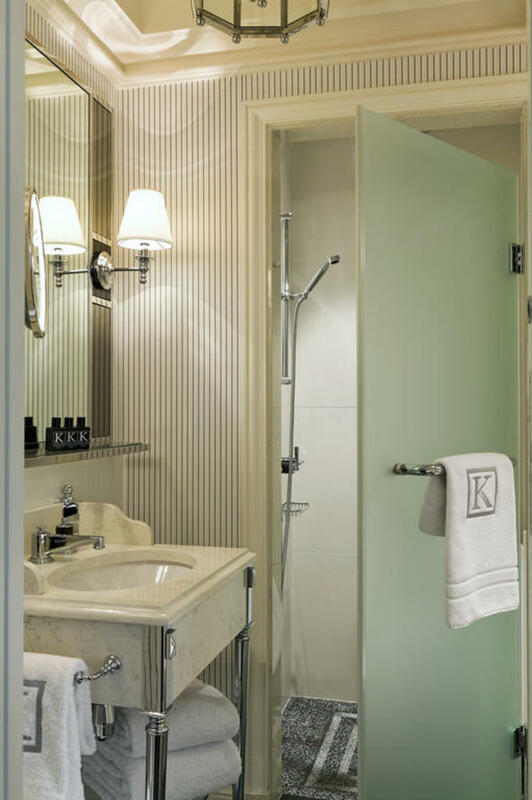 The bathroom was well equipped and the walk in shower was great. 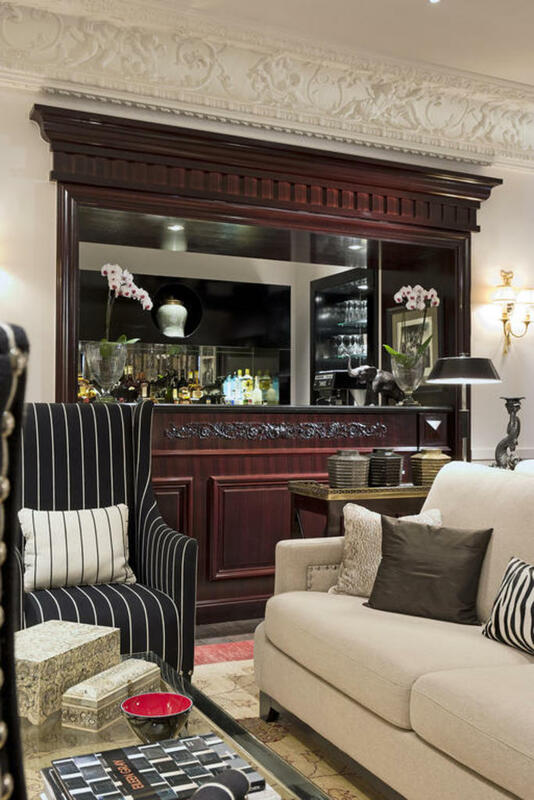 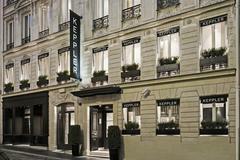 A charming little hotel, located a few minutes away from the champs elysees, with a cozy lobby, and bar/fire place sitting area.. 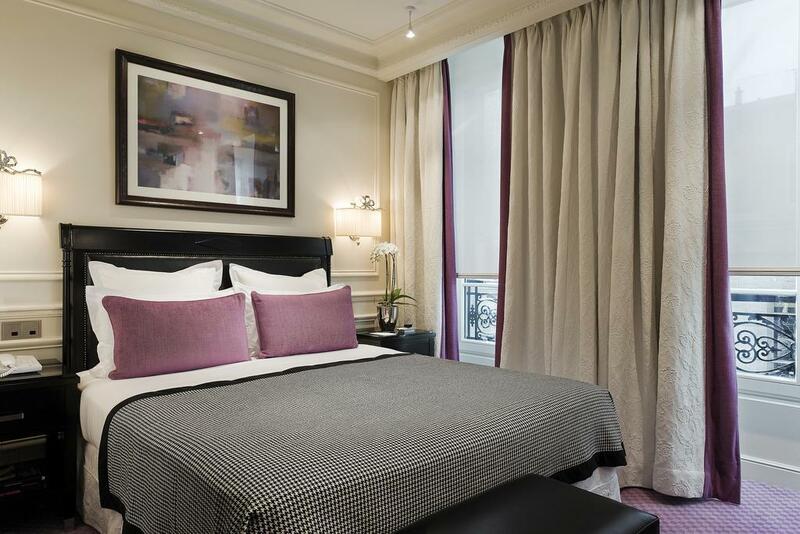 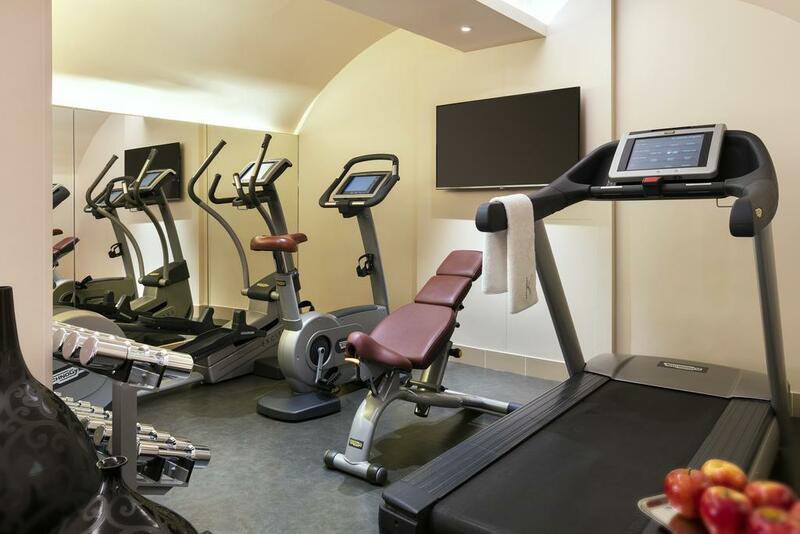 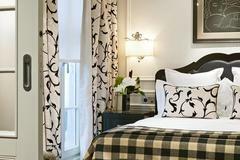 The staff are friendly and super helpful, however the room as it is the norm in paris, are a bit small, so make sure you ask for a bigger room upon check in. The breakfast is good, has everything and super yummy.. It was the first time for me, but i for sure felt like i was returning home, and it felt like i knew the staff for a long time! 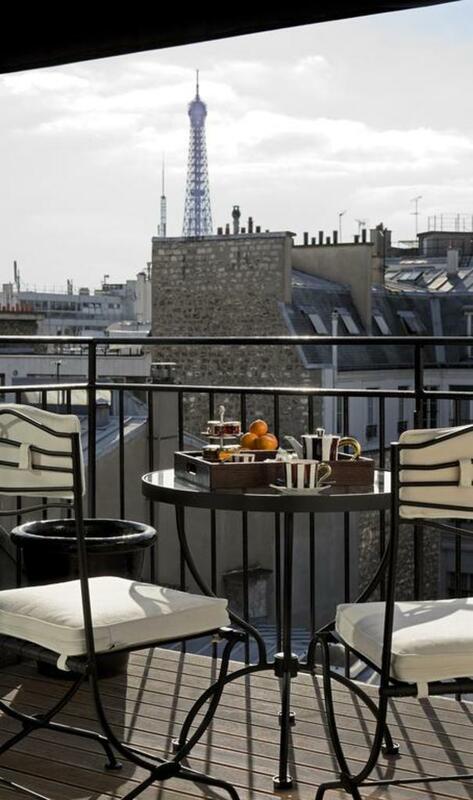 I will definitely ome back there! 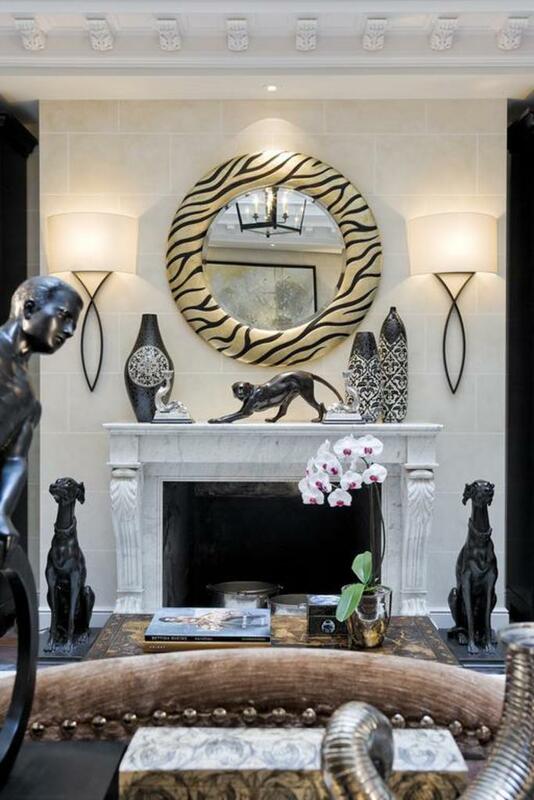 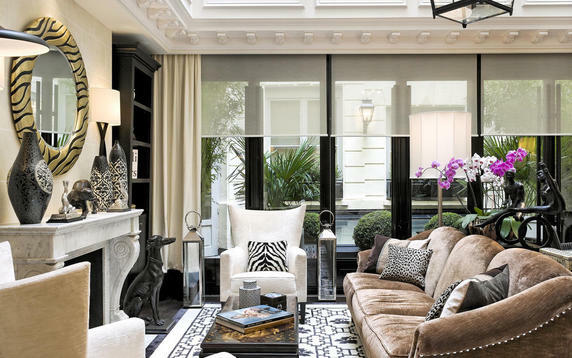 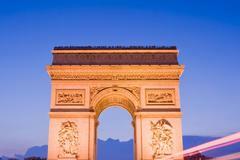 Topnotch habitat in the heart of Paris! 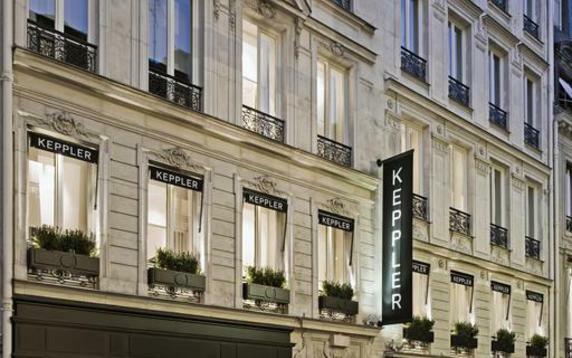 Bold black-and-white colors, cutting-edge style blended with French sophistication and elegance...one might call the Keppler an icon. 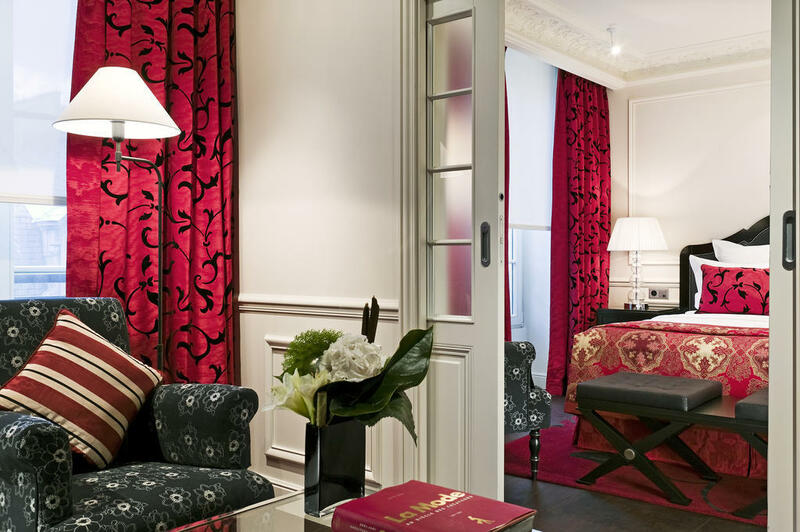 You should expect nothing less from the hotel situated where the vibrant Champs Elysees meets the chic 16th arrondissement. 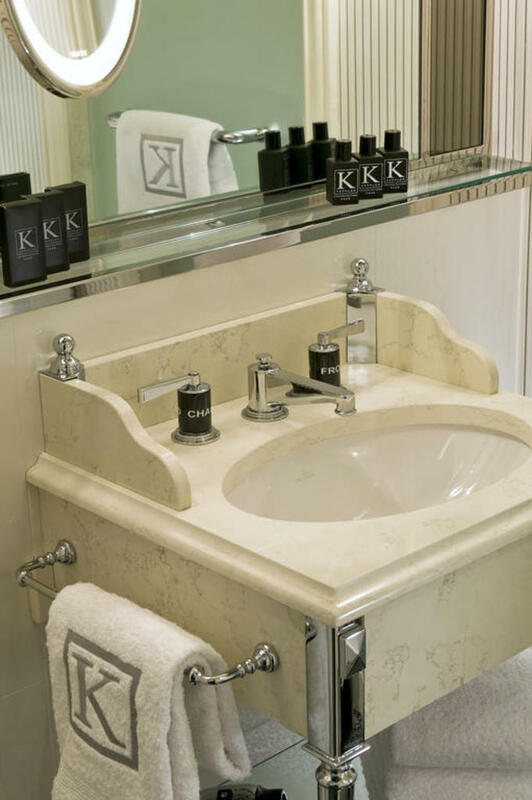 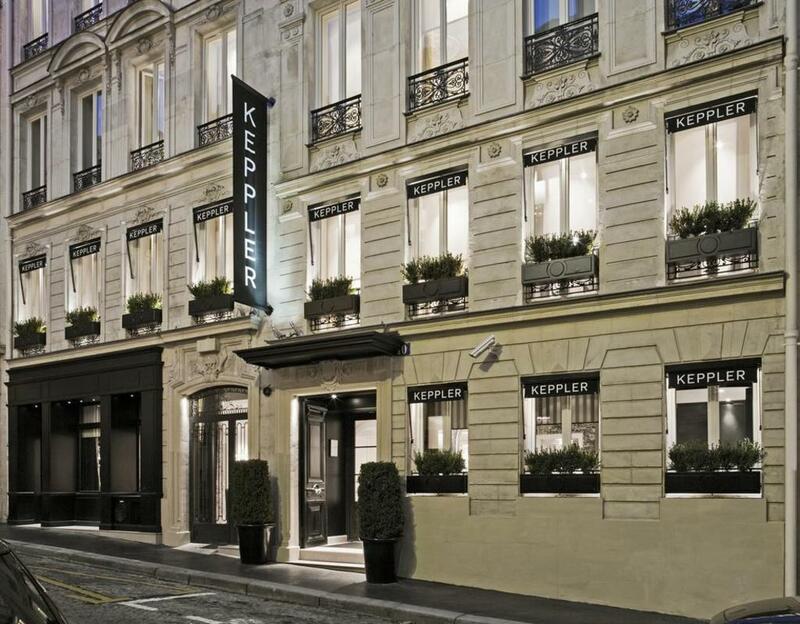 Brilliantly designed by the legendary Pierre Yves ROCHON the Keppler has a spirit of tradition and luxury combined with a modern setting.